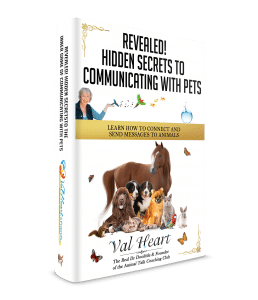 Hi, I’m Val Heart, the Real Dr. Doolittle. I’ve seen a lot of posts about the time changes and how it affects our pets. 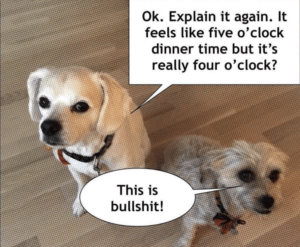 How can you tell your pet about the time change? Don’t leave them in the dark about it, or they will be confused and confounded when nothing happens according to their routine and schedule. And a confused being can be unstable, fretful, acting out in weird ways, and it can even affect their health and wellbeing. So I’m already an early riser as if you can’t tell. But as I was walking my dog at 5:15 am this morning, I started to think 4:15 am is a bit too early. But time change is tonight – setting my clocks back an hour. Made me want to find a way to try to communicate this to my dog (Toby – a 6 year oldshihtzu). I think something a lot of animal owners would want to know. Can you help? Animals understand time, they know what hours and minutes and days and weeks and months are. When you talk about time, you can see a clock – I use an analog clock personally, but then I’m old school like that. You can also feel the difference between the times of day, for instance, how does 5 am feel different from 4 am or from 6 am? How does morning feel different than night? Just feel the time in your own body, they’ll get it. If they don’t? They can ask for clarification. As long as you’re clear, usually animals will get it and be clear too. Manage your feelings about the time change. Are you happy about it? Upset about it? Frustrated or irritated about it? However you feel is okay, just be conscious about it. That’s important because animals pick up your feelings and energy easily, then they look inside your head to see what’s on your mental monitor, what are you focusing on. Then they listen to what you say. They put all that together to try and make sense of what you’re communicating. If you tell them a “happy” story that you don’t feel happy about? Then it’s not a happy story, is it! Be honest, clear, in alignment with what you are thinking about, saying and feeling. 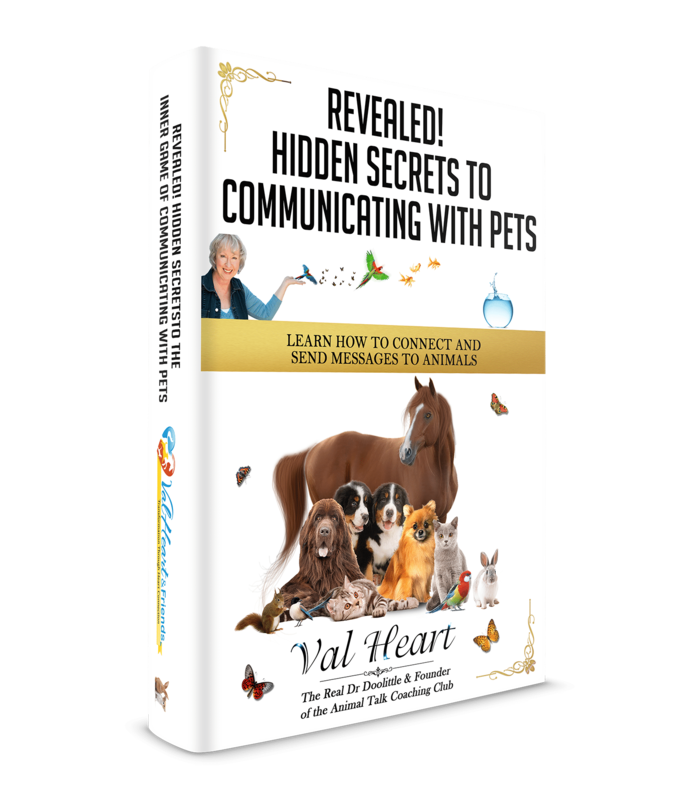 Because when you send a message to an animal, you will see it, feel it and say it. Tell them the story about the time change, why it’s happening, and that it’s out of your control. Tell them how it will affect you and them. Tell them how you’ll adjust. Ask them for their help. Be specific about what you want their help with so they know what to do and what not to do. Be clear about when you’ll be feeding them and walking them starting Sunday or Monday and so on through the weeks to come. Remind them every day of the time change, so you’ll be leaving for work 1 hour later in the morning, that means you’ll be returning 1 hour later in the afternoon or evening. Their walk time will adjust, their feeding schedule will adjust, and so on. Then comes the physical part – the doing of it. Be gentle and easy with them and yourself as you adjust to the time, okay? It’s fine to feed them a little later than “normal” or earlier or give them a snack to tide them through until you’ve all adjusted properly. Post a comment or question below and let me know what happens, okay? Appreciating the time and effort you put into your blog and detailed information you present. It’s good to come across a blog every once in a while that isn’t the same out of date rehashed information. Great read! I’ve saved your site and I’m including your RSS feeds to my Google account.